Having first heard Country music in the 70's, Dave has been a fan of the genre ever since and, so, The Country Mile was launched at the very start of 2017. 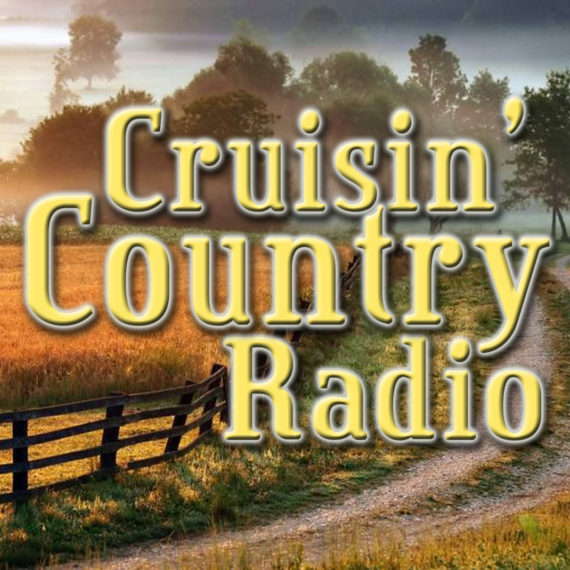 A weekly one hour show, Dave will be playing all kinds of Country, mainly newer releases, from modern chart tracks to the new traditional artists. There is a Bluegrass section every week and a couple of classic tracks too. It's a laid back way to check out some great Country music!